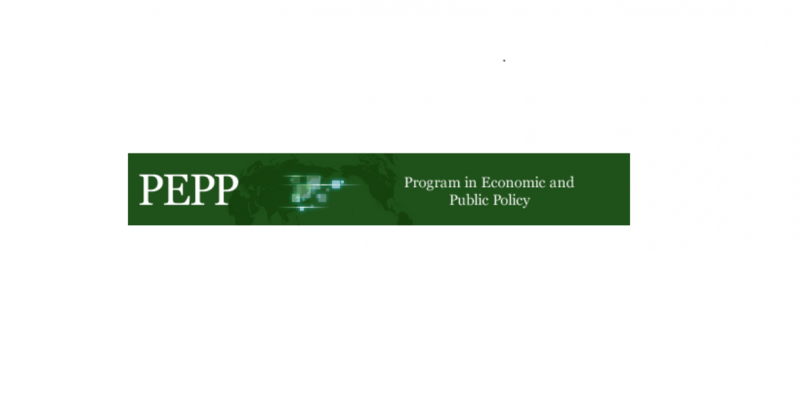 The PEPP Curriculum aims to educate participants who will devote themselves, in their professional life, to vigorous participation in the activities related to the economic and social development of their own countries and regions. These include policy-making positions in government and other institutions of interest, as well as research, teaching and training positions in academic and educational institutions. In all of these cases, we expect participants in the Program to assume leading roles in the development of their countries and regions. To be eligible for applying to WB/ADB scholarships, you must fulfill the general requirements and the criteria by scholarship. Check if you meet criteria by scholarship on the official web page. Only applicants who fulfill eligibility requirements of both scholarships can apply to both JJ/WBGSP and ADB-JSP. Other program expenses such as Japanese lessons, educational trips, internship, etc. 2. To complete the application process efficiently and successfully, you must read the Application Instructions carefully before/during the application process. FAQ may be of assistance to you. Economic and Public Policy Japan University of Tsukuba!